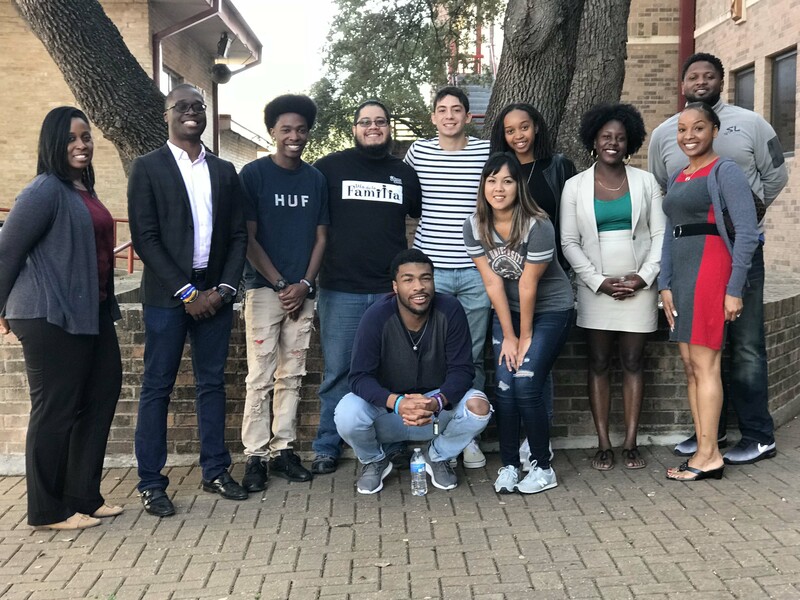 If you are a current or future student, an ACC graduate, a parent, faculty, staff, or a community supporter of Austin Community College, we thank you for visiting the Black Student Success Committee (BSSC) website. On this website you will learn about our programs and upcoming events and find links to resources you may find helpful. 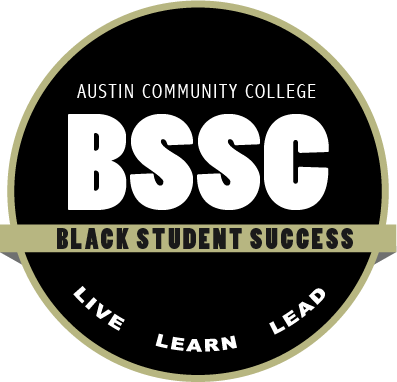 BSSC serves to assist Black students with their transition to Austin Community College and throughout their academic careers by providing support and encouragement for their academic, professional, cultural, and personal development. We hope to provide a family-like support system made up of faculty, staff and student organizations that help students succeed.